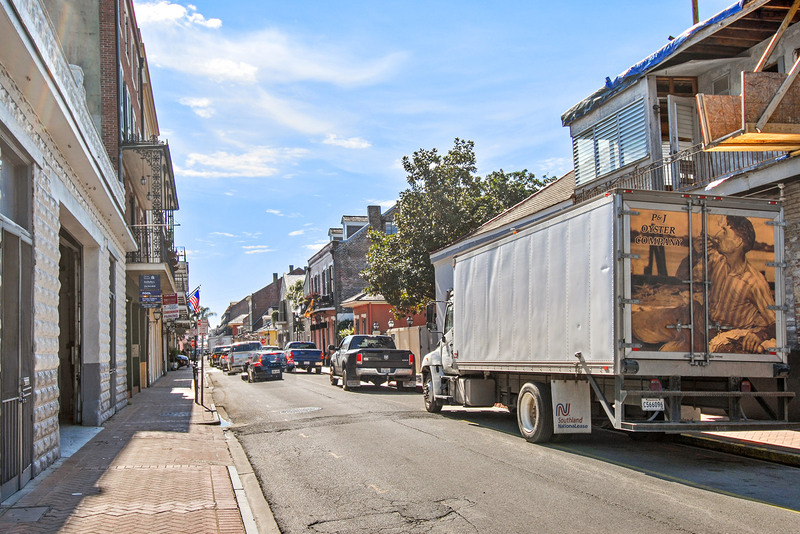 The McEnery Company > Services > 600 North Rampart & 1039 Toulouse St.
600 North Rampart & 1039 Toulouse St. This historic property has been home to the iconic P & J Oyster Company for over a century. 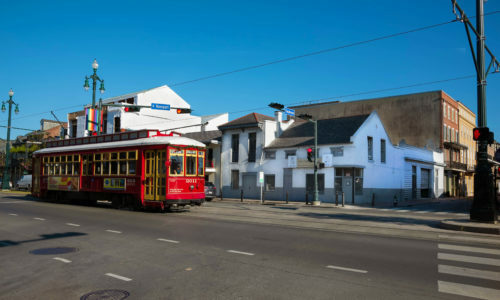 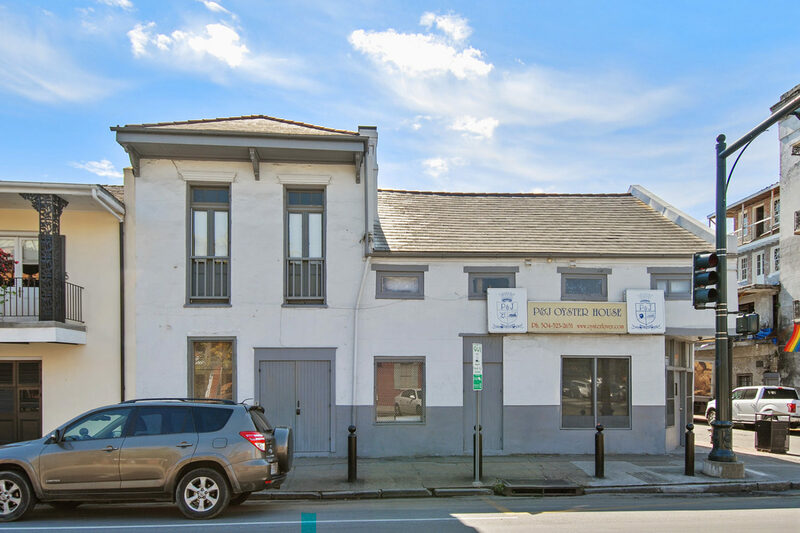 Located along the streetcar line, at the corner of one of the most heavily trafficked entrances to the French Quarter, this is a prime opportunity for historic renovation or mixed use redevelopment. 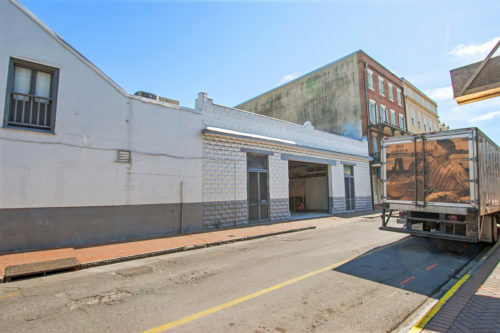 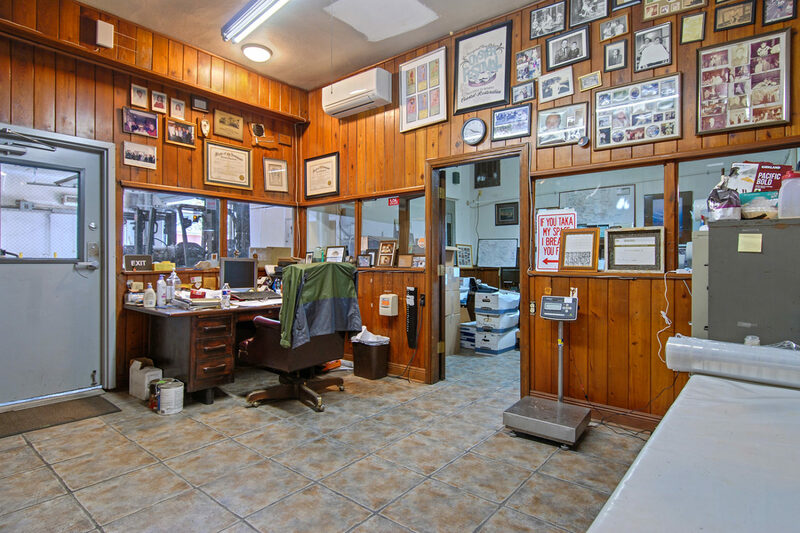 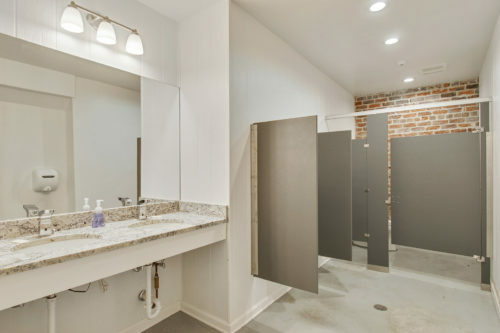 Situated on a 4,562 square foot site, the available 1st floor space consists of three offices, two ADA half bathrooms, oyster shucking and processing areas, cold storage space and a studio apartment with 1 full bath. 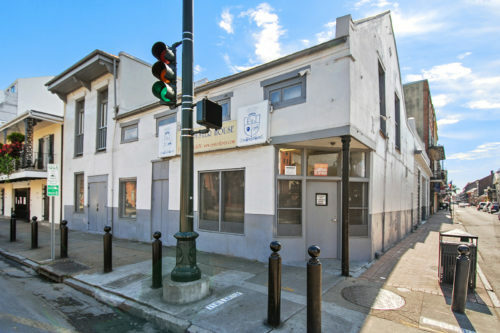 600 N. Rampart Street has a “Pink” Building Rating, which designates the improvements as “Of Potential Local or Major Architectural Significance”. 1039 Toulouse Street has a “Brown” Building Rating, which classifies the improvements as “Objectionable or of No Architectural/Historical Significance”. 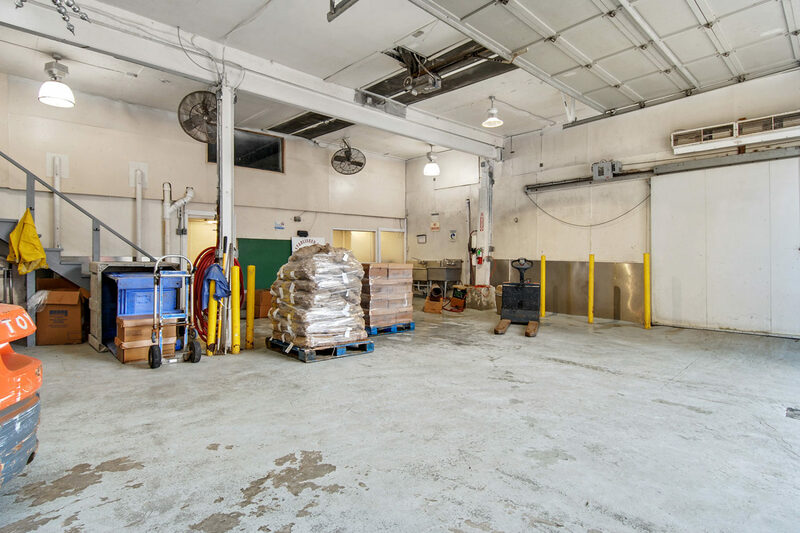 The property is offered for long term lease for $11,000 per month on net terms. Also available as a package lease with 1030 Toulouse, which is positioned across the street. 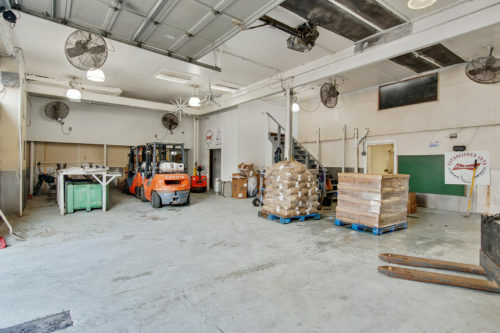 Please contact agents for more details.